The mere thought of a collaboration between Freddie Gibbs and Curren$y would leave most hip-hop purists salivating. After all, both MCs have built up devout fan bases and critical acclaim with their deft lyricism and no-nonsense, old-school swagger. 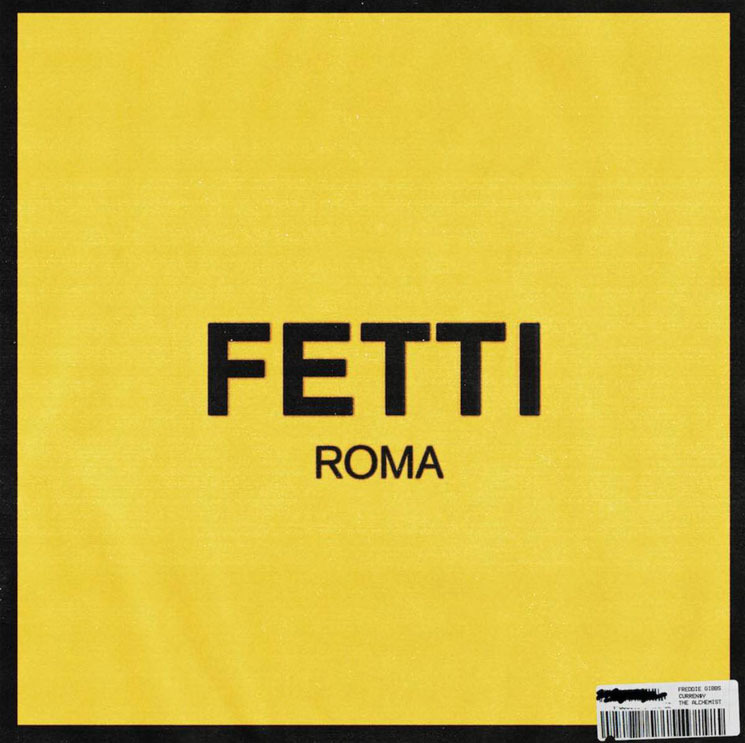 So of course Fetti, the pair's new EP — helmed entirely by veteran California-born producer the Alchemist — is rife with dizzying punch lines and bold braggadocio. Prime example: "I got a Rollie collection / you duckin' bill collectors," Curren$y disses with a gleeful hiss on "New Thangs." Gibbs, meanwhile, will leave listeners grinning like satisfied fools as he thoroughly compares himself to Mr. T over a smooth and soulful instrumental on "The Blow." And while both rappers have met their match in terms of lyrical prowess and old-school ethos, the cavernous difference in their tones (Gibbs, deep and rough like a stormy sea; Curren$y, squeaky and smooth) keeps Fetti dynamic and wards of redundancy. Better still, however, are the moments when these rappers elevate the proceedings beyond street side cypher-style spitting. Climactic track "Bundy & Sincere," for instance, finds Curren$y paying homage to a peer who has gone far too soon, spitting: "Light one for Mac Miller, Blue Slide Park in the sky, still in here." And on "Tapatio," Curren$y shows a flair for poetic imagery, unfurling a narrative about a girl whose "Mascara telling her tale" before delving into a vivid Bonnie and Clyde-esque aside.